If you are ever in the El Paso area, I would highly recommend checking out Hueco Tanks State Park. 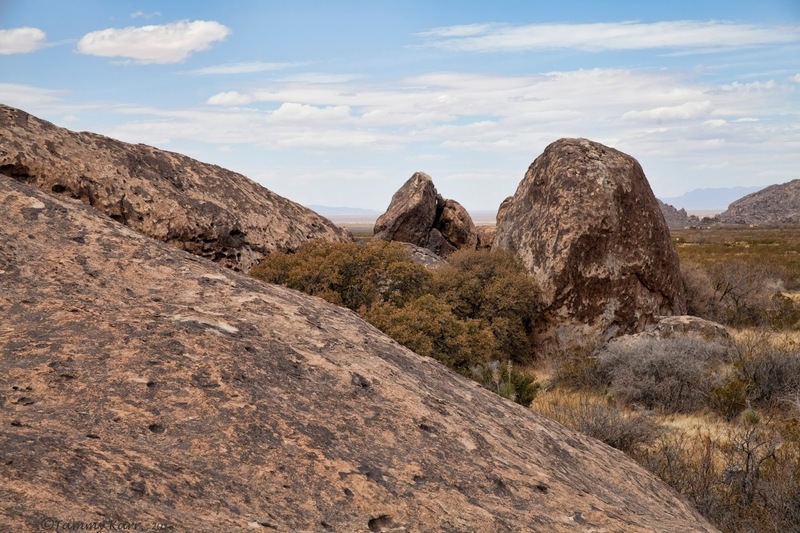 This "island in the desert" is made up of massive piles of rocks, boulders and rock formations situated around the Chihuahuan Desert. The park has a rich historical background as it has been the home of many different cultural groups, some of which date back to over several thousands of years ago. The park contains several archaeological sites and numerous pictographs in various places throughout the park. Birding, rock climbing, and hiking are the most popular activities at the park. The park implements stringent regulations as an effort to preserve and protect (and restore from overuse) the delicate cultural remnants of the park. Entrance to the park is tightly controlled (only a small number of people are let in each day) and reservations should be made well in advance. The park offers guided tours for all the activities, which allow access to a significantly larger portion of the park. 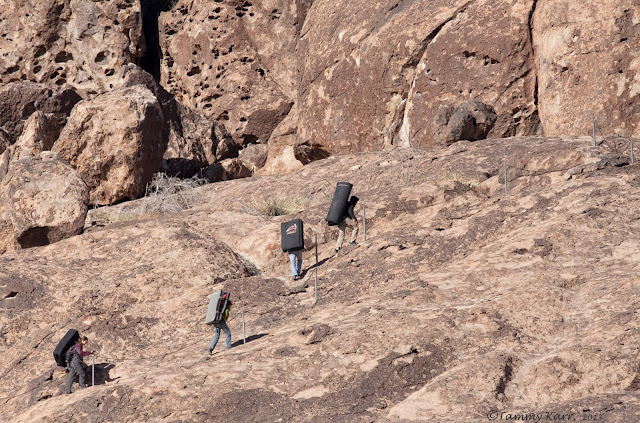 The area known as "North Mountain" is the only portion open to those exploring on their own. This is the area we explored on our visit. My husband, son, and I met up with a group of friends from home for a few days of bouldering (which is a form of rock climbing). I spent most of the time exploring with the tot, looking for birds. Hiking with the tot turned out to be a bit difficult due to the terrain, so I spent a lot of time looking for for birds in the trees along the bases of the rocks. 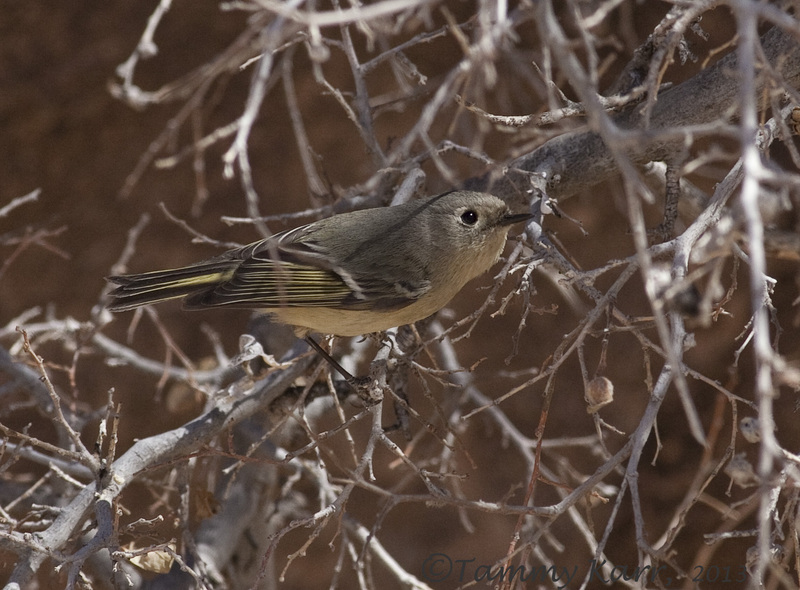 Kinglets were everywhere and seemed rather friendly. They frequently came within just a few feet of me and didn't seem bothered by my presence. 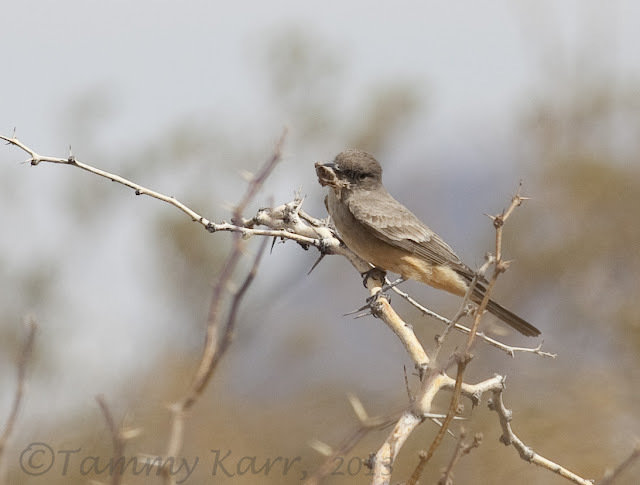 This Say's Phoebe was holding on tight to some sort of creature that it may have found swimming in a hueco. Sparrows were also everywhere. 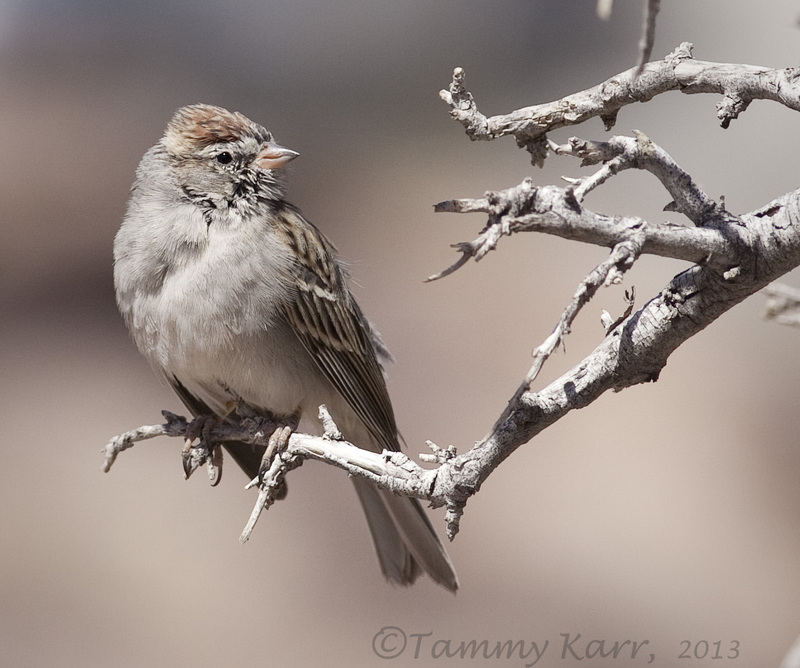 I'm not very good at identifying sparrows, but I believe most of the ones I saw were Chipping Sparrows. 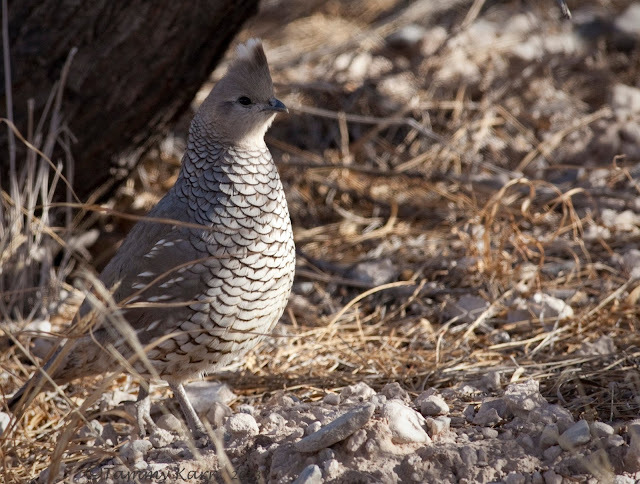 I encountered this Scaled Quail meandering through the brush. 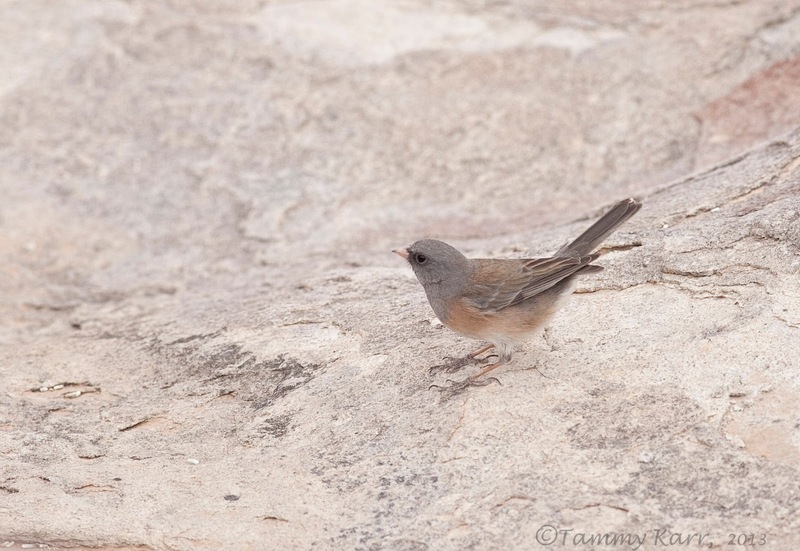 I also saw a beautiful Gambel's Quail but was unable to get a photo of the loud, but elusive little fellow. Trying to find the boisterous quail brought back memories of playing Marco-Polo as a child. 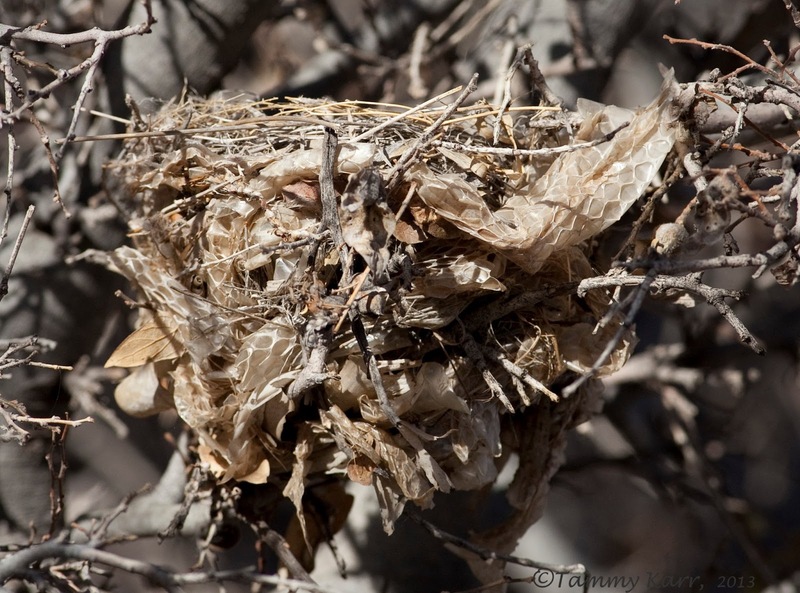 This small nest looked really interesting as it had the shed skin of a long snake woven through out it. 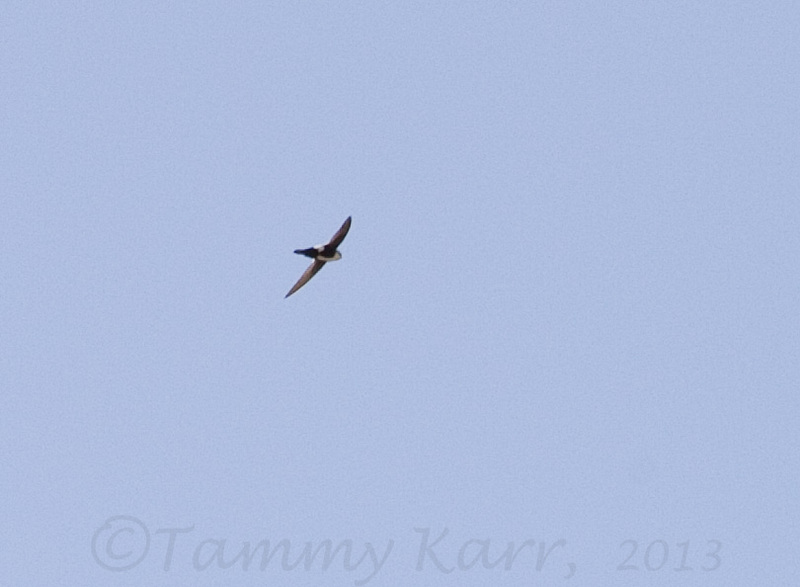 White-throated Swifts, one of the fast flying birds in North America, are commonly seen here. 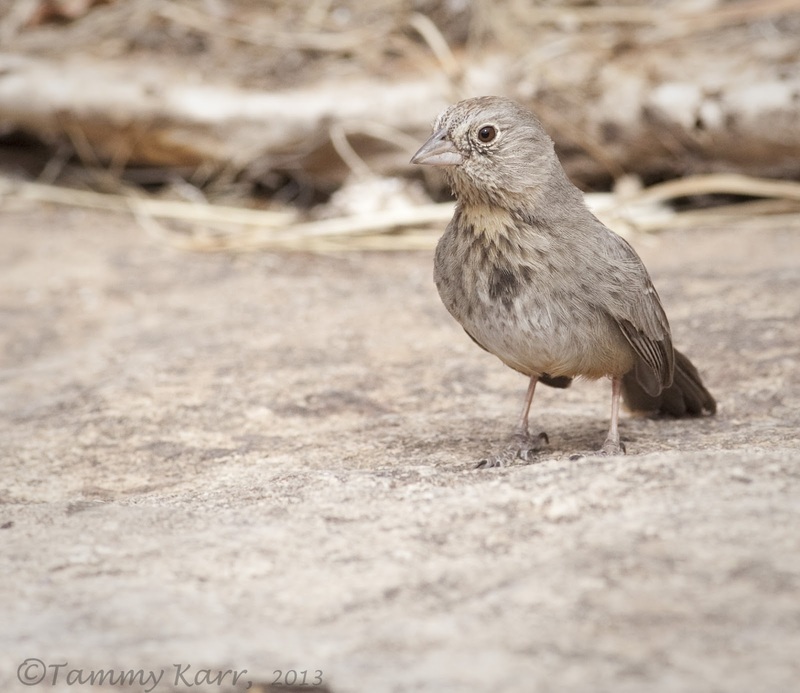 I saw a number of Canyon Towhees at the park as well. This one was hoping for a cool drink, or even just a drip. Each afternoon I had a peaceful retreat to this boulder as the tired tot took his siesta. 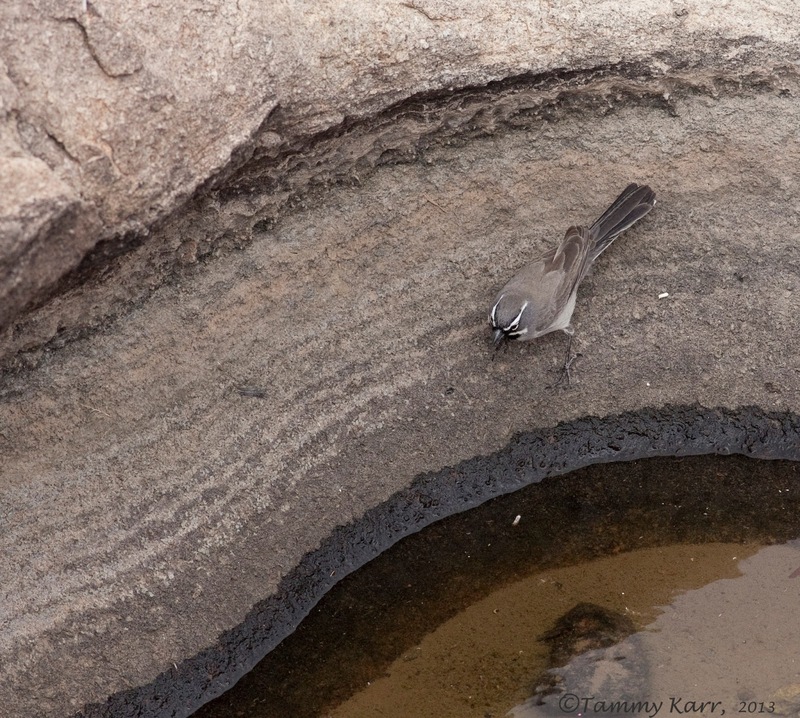 As I sat motionless, enjoying the beautiful scenery, quite a few birds stopped by. Black-throated Sparrows are sharp looking birds with their distinctive black and white patterns. Turns out I was sitting near one of the few huecos that contained a small amount of water. 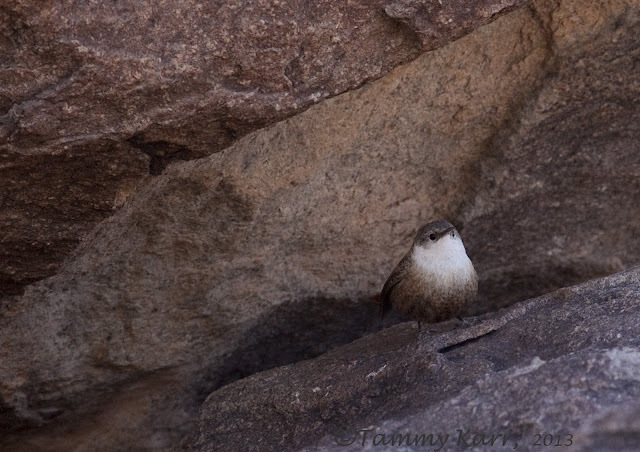 Seemed fitting that Rock Wrens were a common sight on the rocks. 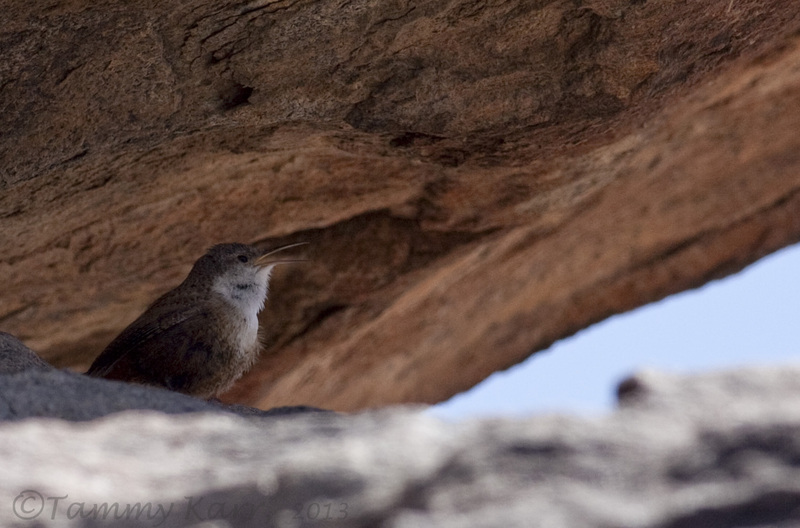 I think my favorite experience was hearing the song the Canyon Wren echoing through the rock canyons. On our first day, we heard this novel sound blasting from the enormous rock structures; I was eager to learn who sang this interesting song. The next day, as I sat in my quiet spot on the boulder, the now familiar song blared from a crevice directly behind me. I turned to find this small fellow singing his big song. 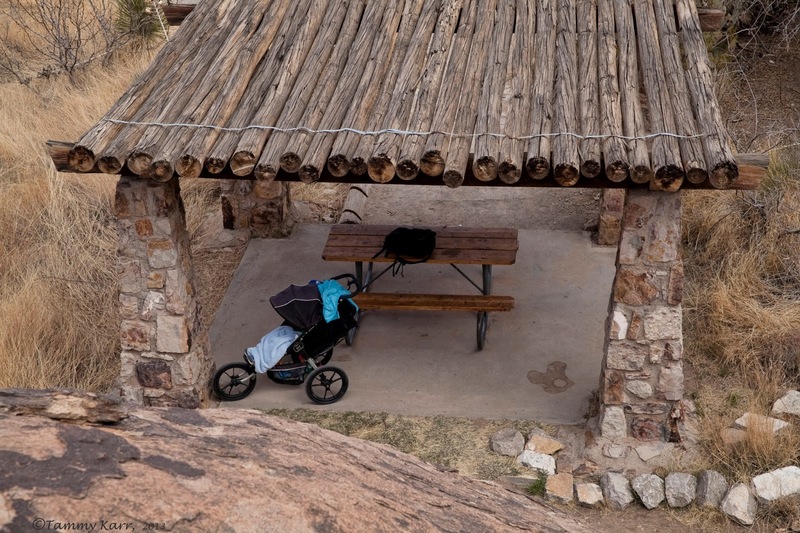 Next up, Franklin Mountain State Park! Such happy birds enjoying all that sunshine! Sweet! Wishing you a most wonderful Easter weekend Tammy! Wow... Great posting! 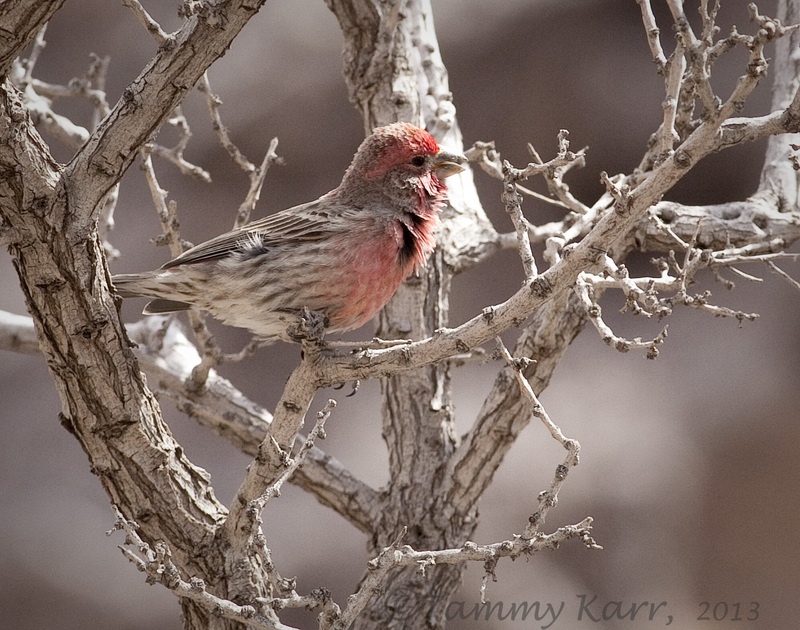 Its great to mix travel and birding. Lots of cool scenery & lifers here! Great photos--I think you called all your IDs spot on as well--and commentary. To be honest, I've always thought of El Paso as a fly-over area, but this park looks beautiful. you got to see a ton of birds that we don't see here on the eastern side of texas. AWESOME! love the black-throated sparrow (saw them recently on chris' arizona blog). also love that scaled quail! wow! 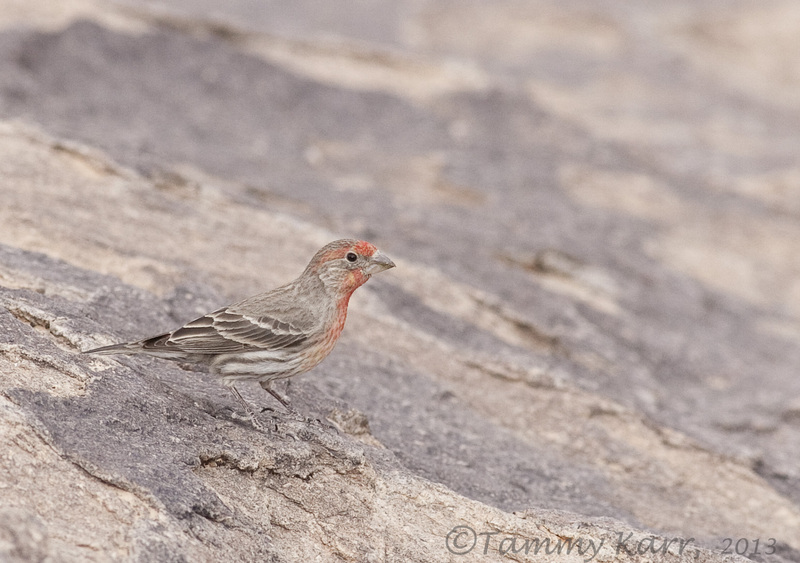 Great photos of many different birds, very well photographed Tammy. Great shots. Always good to get a lifer but you got loads there. Sounds like a great place. dit is geweldig dat is puur genieten daar. And I thought I was doing well in your State Florida, buy my goodness Tammy this is a fantastic post, and the number of lifers!!! I can't waite to see the rest. Take good care and of the Tot as well. Gordon. Wow, I had no idea!! Maybe next year!! 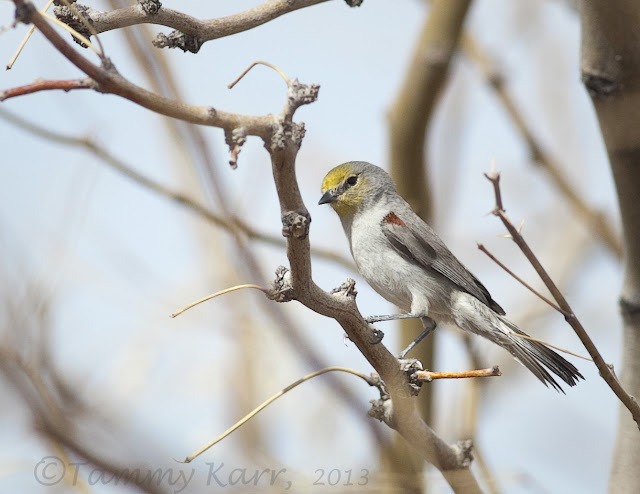 Texas must be a great place for birding. I hear great things about it. All beautiful shots! 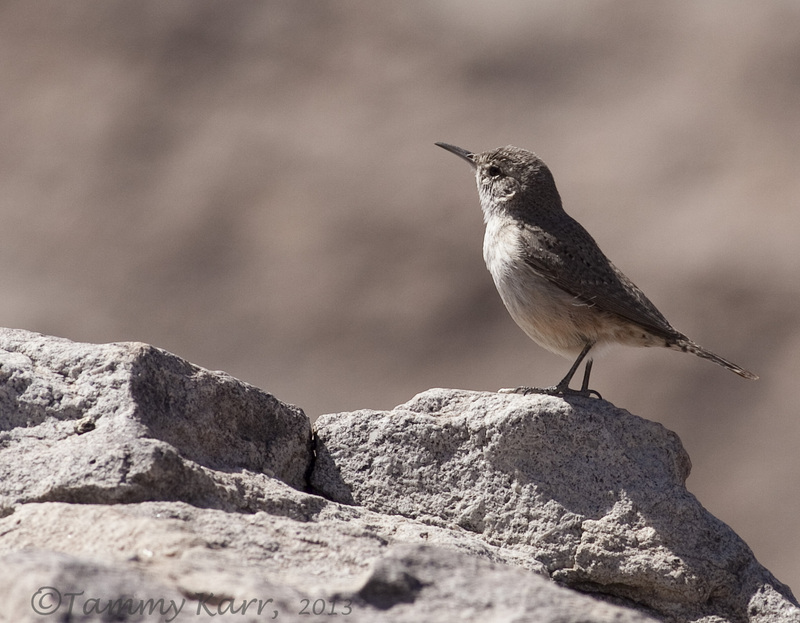 My favorites are the Chipping Sparrow and the Rock Wren! Wow what an awesome place! 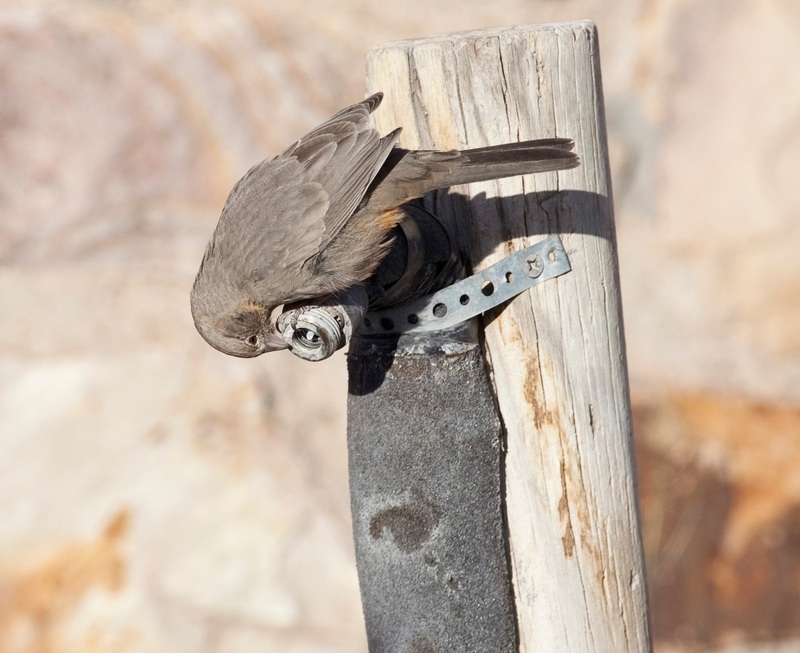 I could see how the huecos would make that a fantastic place to bird, especially by sitting still. Very cool, congrats on all those lifers! 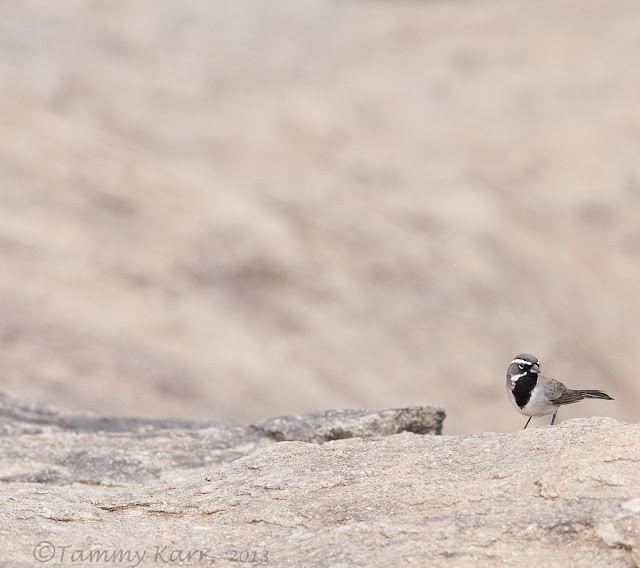 That first Black-throated Sparrow is definitely one of my favorite shots, and that nest with the snake skin is so neat. What a wonderful post, Tammy! 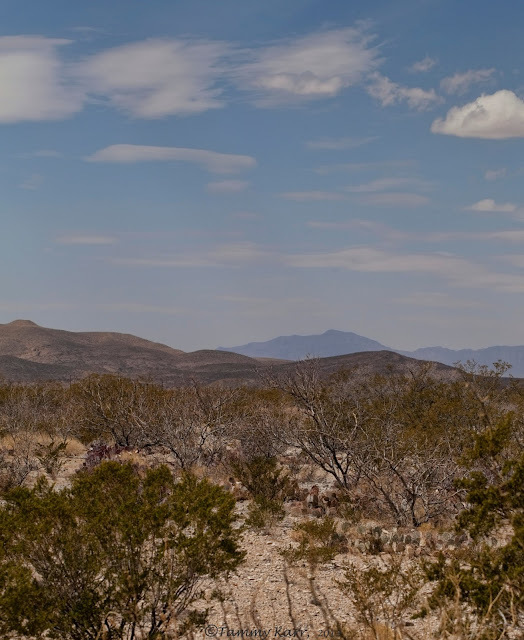 It brought back memories of our time living in west Texas. Fantastic scenery! Congratulations on the new life birds! Tremendas fotos Tammy. Como siempre, eres buenísima. Un saludo desde Extremadura. Amiga Tammy, gracias por acercarnos a ese lugar tan maravilloso y mostrarnos esas especies de aves. Great to see pictures of the exciting birds, a great series you show us. What a wonderful post Tammy... many thanks for sharing it. I'd say your time was well spent. It looks like a great place to explore! Wow, what an awesome amount of lifers! Looks like a super place Tammy! Stunning birdserie from a beautiful landscape. Congrats on the lifers and fantastic captures Tammy. Tot or not, you struck gold with so many lifers & fantastic captures to boot. Wow!! !